At 7:20 p.m. Eastern on Monday, a SpaceX Falcon 9 rocket will launch the fourth installment of Inmarsat’s Global Xpress network satellites. But, this time, the Falcon 9 will not be making a sweet, sweet landing on a droneship in the Atlantic. It’s a matter of weight. The Inmarsat is larger than a double-decker bus and weighs in at about 13,500 pounds, making it the single heaviest object that a Falcon 9 has ever had to carry. The satellite will also be going to geostationary orbit, where it will rotate in unison with the Earth in line with the equator about 22,000 miles from the surface. 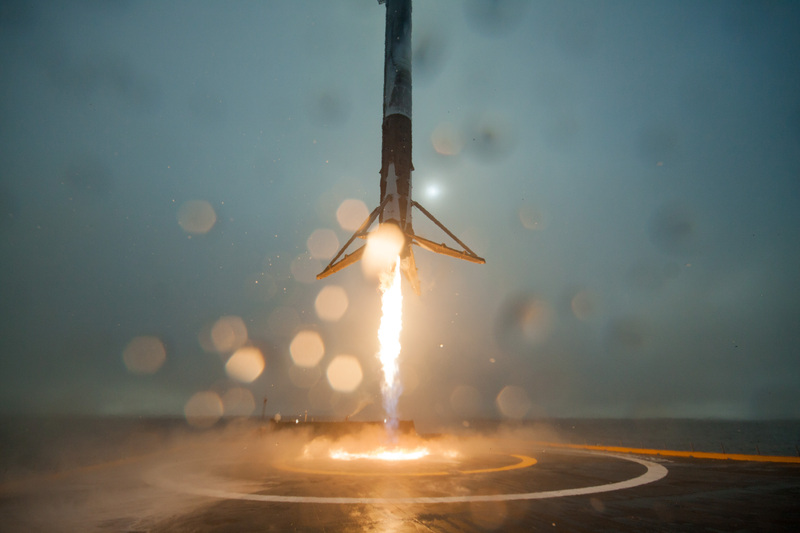 A typical Falcon 9 launch uses about 36,000 gallons of propellant. To get this massive load to such a great distance, the Falcon 9 will have to use a majority of that propellant, so it won’t have much left over to land. The first stage booster costs a whopping $46.5 million, that’s about 75 percent of the total cost of a Falcon 9, which is $62 million. SpaceX will definitely be missing out on some major savings. But, even without another historic landing, the mission is still impressive. It is the first SpaceX mission with Inmarsat and once in orbit, that satellite will offer a high-speed broadband network across the globe.